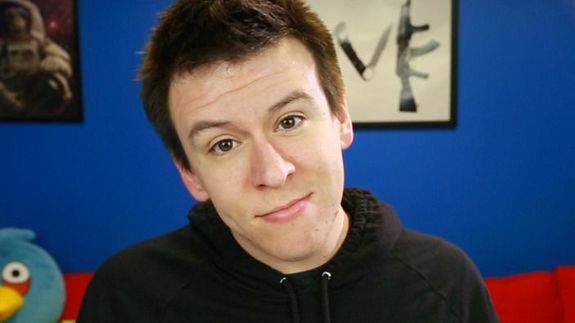 Phil Defranco: Why YouTubers Are Scared of 4K - trendistic.com: ever tried. ever failed. no matter. try again. fail again. fail better. He shares his favorite hits and misses at the 2014 International CES.